Except for the paint job, airplanes usually come in a standard design. European aerospace company Airbus is shaking things up with the Beluga XL. 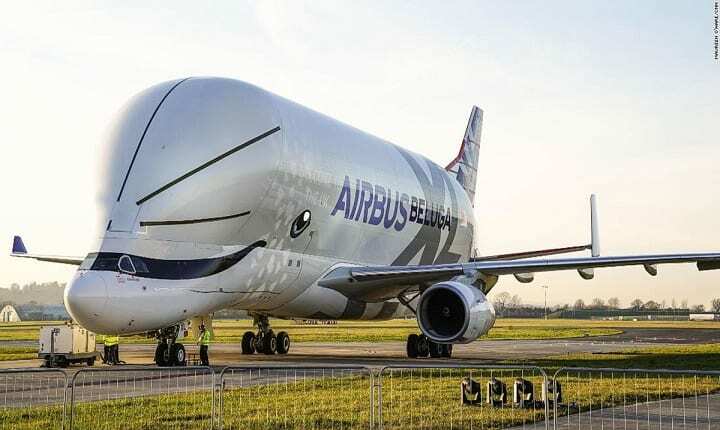 The plane is shaped like a beluga and has a cartoon beluga face on the nose. This design that was voted on by employees makes these cargo planes more efficient. One look at a beluga (the whale, that is,) and you can see its huge bulbous head. This unique shape helps belugas, which swim slowly, to change directions quickly. The Beluga XL is not slow because it’s powered by Airbus engines, and the beluga-shaped fuselage navigates through wind more efficiently. Don’t make plans to ride this plane. The Beluga XL is not for passenger flights. 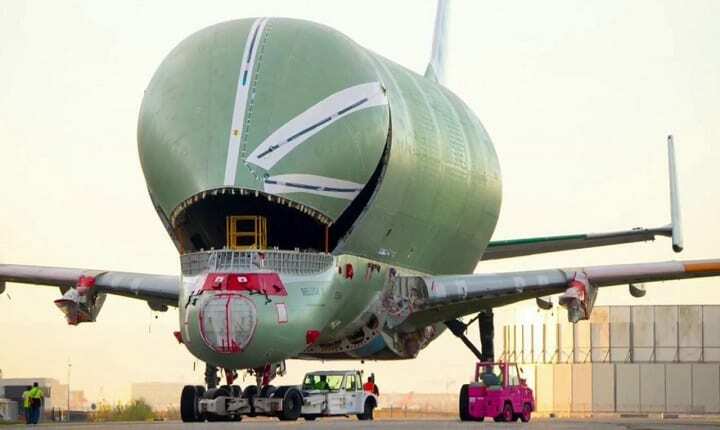 The purpose of this humongous plane is to carry parts for other planes. 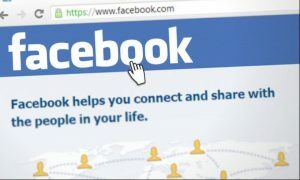 Airbus is a large company with many facilities around the world, and the Beluga can transport humongous planes and parts in its large body. 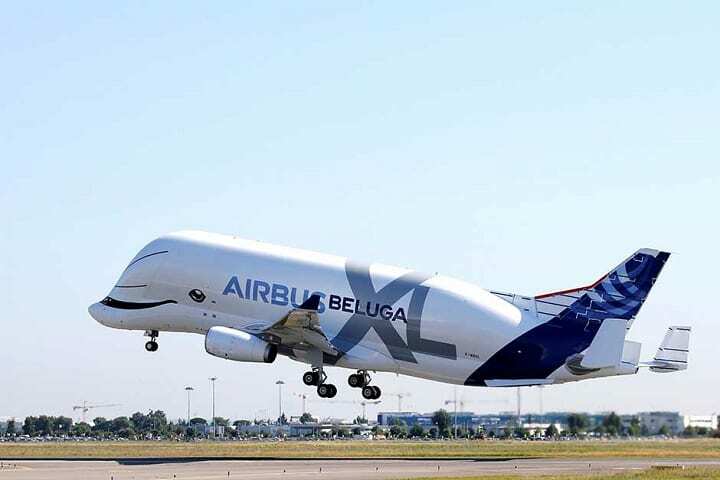 The Beluga XL will be used exclusively by the Airbus company for the Airbus company. These gargantuan planes will fly around Europe between the Airbus plants in Toulouse and Hamburg, so it will be very rare to see a Beluga XL outside of European skies. Airbus will only make six of these unique planes. 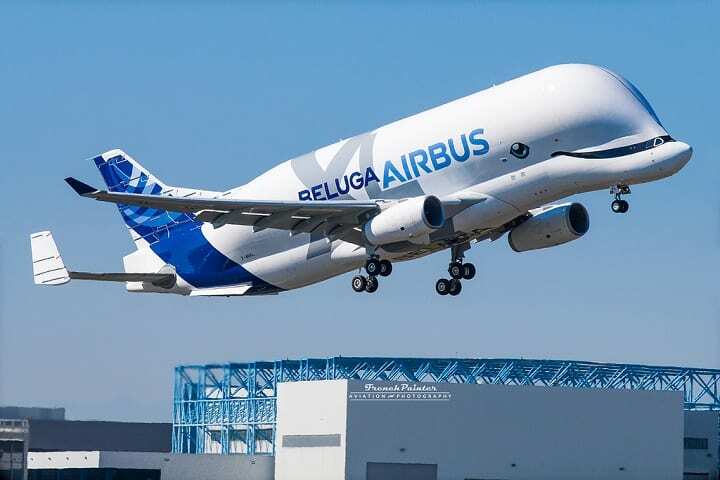 According to the Airbus website, the Beluga XL is as long as two actual belugas and as tall as a three-story building. Without cargo, it weighs as much as seven adult elephants. One Beluga XL is estimated to fly far enough in one year to have gone to the moon over ten times. 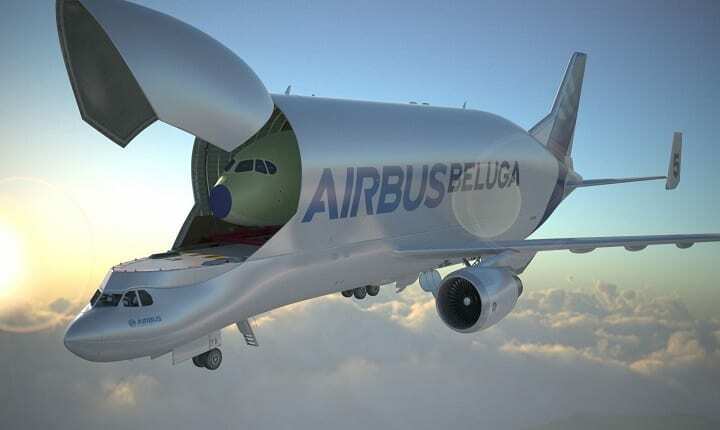 As amazing as these planes may seem, they are actually not the first Belugas Airbus has made. There are already Beluga STs (all cargo planes) flying around the world. The Beluga XLs have the same shape, but they are much bigger. You can watch the first test flight of the Beluga XL here.